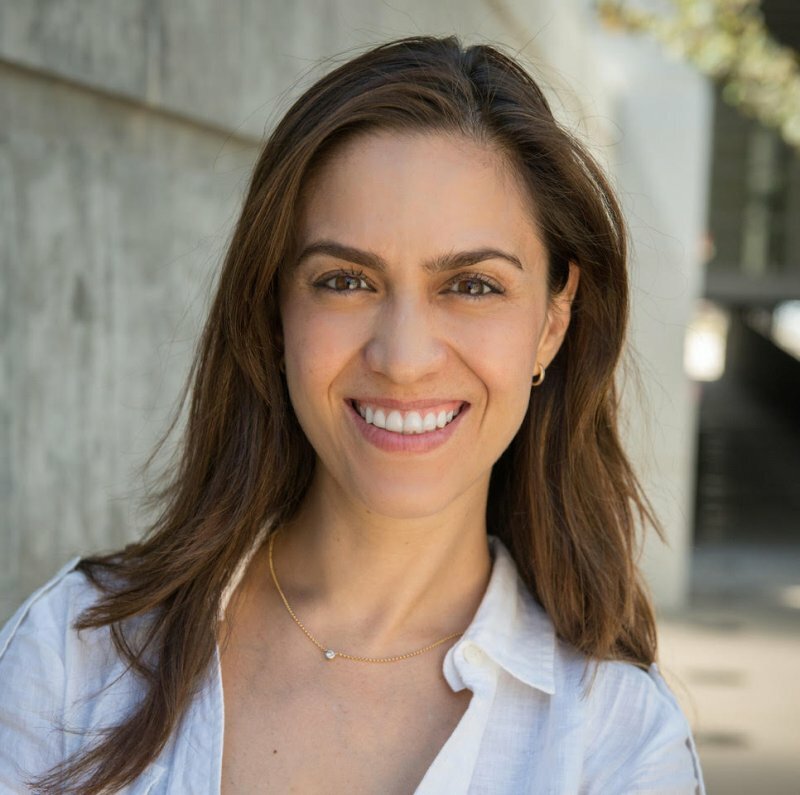 Elizabeth Villa, Ph.D., is an assistant professor in the Division of Biological Sciences at the University of California San Diego. She completed her Ph.D. in biophysics at the University of Illinois at Urbana-Champaign as a Fulbright Fellow and then was a Marie Curie Postdoctoral Fellow in the Max Planck Institute of Biochemistry in Munich. In 2016, she was granted an NIH Director’s New Innovator Award, which allows her to pursue high-risk, high-reward research developing tags for cryo-electron tomography (cryo-ET) and developing new technological and computational techniques to advance structural cell biology. In 2017, she was named a Pew Scholar. To perform their function, biological systems need to operate across multiple scales. Current techniques in structural and cellular biology lack either the resolution or the context to observe the structure of individual biomolecules in their natural environment and are often hindered by artifacts. Our goal is to build tools that can reveal molecular structures in their native cellular environment. Using the power of cryo-electron tomography (CET) to image biomolecules at molecular resolution in situ, we are building tools to make compatible with, and directly comparable to, biophysical and cell biology experiments, capturing the structural behavior of macromolecules in action under controlled conditions. I will show how we used these techniques to reveal the structure of LRRK2, the greatest known genetic contributor to Parkinson’s disease, and to reveal the molecular architecture of bacterial cells.